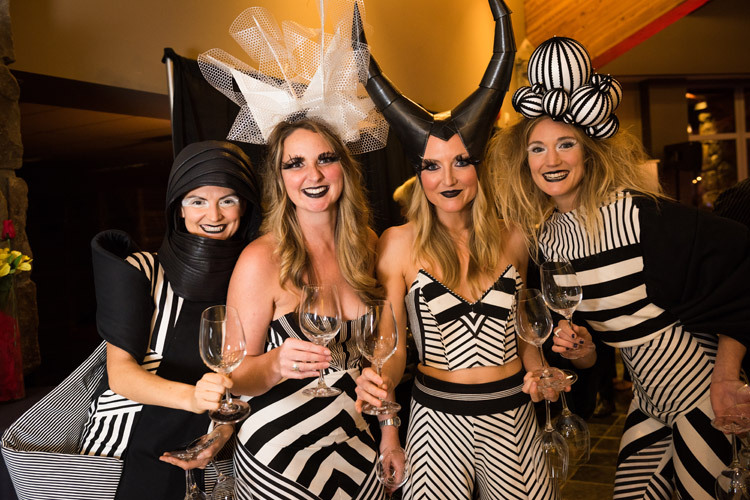 An eleven-day celebration of heavenly decadence, Whistler Cornucopia presented by BlueShore Financial is a merriment of food and drink that will make your senses sing and your taste buds soar. Contrary to what one might guess, Cornucopia is a pleasure fest that offers something tantalizing for everyone, not just typecast foodie or wealthy wine connoisseurs. The event happens November each year (November 8 – 18, 2018) and is the opportune time to warm up your après muscles for the ski season ahead. Food and drink are necessities of life, so why not sample the best? 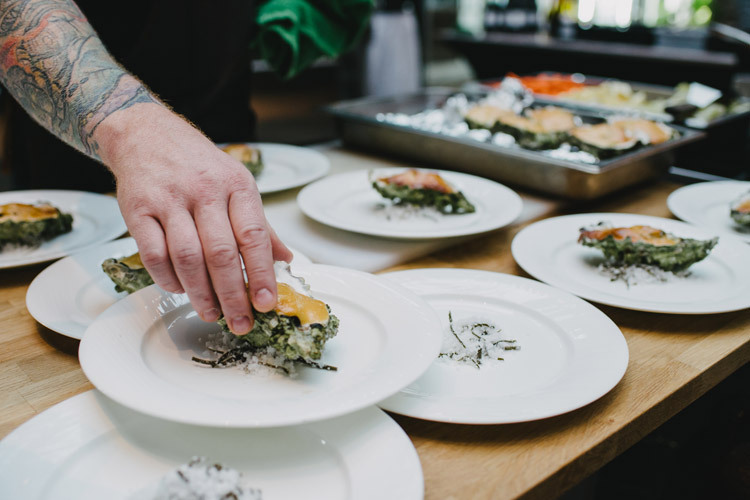 Here are some tips to help you navigate Whistler Cornucopia and make the most of 11 days of the good life. While there is always something great happening, some of the biggest Cornucopia parties fall on weekends. The first step is to figure out when you can go and how long you can stay. If you’re a local, map out your windows of free time and then align them with your tribe. What turns you on? Is it wine or bubbly? Draft beer or Whiskey? Most Cornucopia attendees are of legal drinking age and know what they like and don’t like. Start there, but do try something new and out of your comfort zone too. 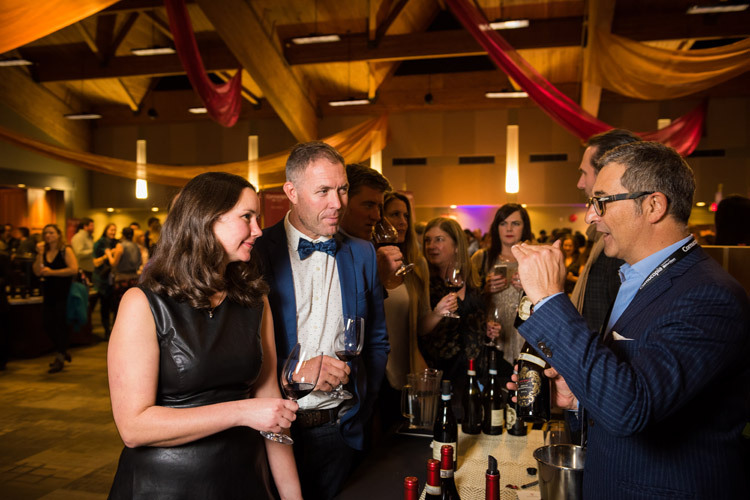 Whistler is a town built on adventure and by trying new things you might just find a new favourite beverage, and a group of new friends to go with it. Keep an eye out for Cornucopia packages that combine tickets to big events with accommodation, a great way to sort out two planning items in one and snag a bit of a discount at the same time. Staying through midweek is another way to grab a deal with lower rates away from the weekends. Making a commitment can be tough but in order to avoid disappointment make a decision soon. Popular events sell out fast so take the now or never approach when making your selections. Whether your budget is tight or loose, there are events to suit all tastes and finances. Cornucopia is not a competition but wise attendees will train their bodies like it is. Refrain from too much rich food and/or heavy drink for up to two weeks in advance of the event. This will not only make the Cornucopia flavours that much more enjoyable but also rest and prepare your body systems for the marathon of good times to come. It’s go time. 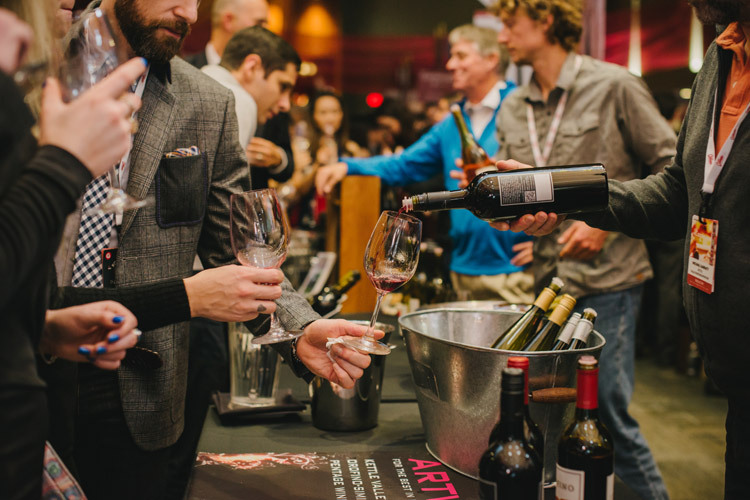 You’ve got your Cornucopia itinerary in hand, you’ve checked into your Whistler accommodation and the festival is in full swing. How on earth are you going to keep going for 2, 4, 6 even eight days and nights long? There is a science to holding strong especially when it comes to celebrating food and drink for multiple days on end. Especially between alcohol seminars and tastings. Bring small, easy to carry carb-loaded snacks with you at all times, especially during the day in case you hit the wall or get a little peckish. At Cornucopia you will want to increase your water consumption from eight glasses a day to eight glasses an event. If fashion is not a concern try wearing a water bladder backpack while hopping to and from your daytime activities for comfort and convenience. As painful as it may be at the day of day, get out and get some exercise! It’s not too hard with the mountains right at the doorstep. Schedule even small windows of time for activities like a hike, bike, zip or even a hot tub or cold plunge. You’ll go longer and harder and feel less guilty when you have to get up and do it all over again the next day. Even Whistler locals take advantage of the Cornucopia accommodation pairings because after three+ days of food and drink, a good night’s sleep in a king size bed with high thread count bedding and maid service is very nice to come home to. Don’t feel intimidated by your lack of food or wine knowledge. It’s Whistler, anything goes. Play the part by taking lots of food-only photos and posting them on Instagram and brushing up on your culinary and wine lingo here. Also, it’s important to dress the part. Try sweaters and skinny jeans for craft beer and scotch tastings, fancy and festive attire for socials and galas. As a rule of thumb, dress up vs. down as you never know who you might meet. And always have a drink in hand when you are taking a selfie, always! 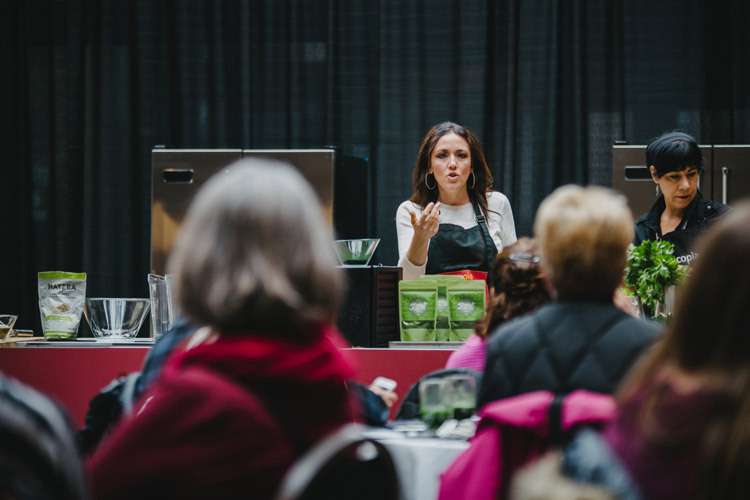 Whistler Cornucopia is an amazing place to learn about and sample new food, wine, spirits but don’t forget about the Nourish health and wellness events. It’s all about feeling good, making friends and sampling from the veritable cornucopia of feast, fancy and Whistler awesomeness. Cheers. 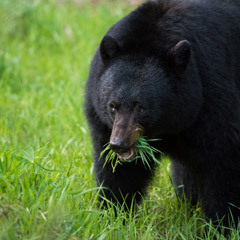 Find more info about Cornucopia, accommodation and activities in Whistler, or how to get pumped up for ski season on Whistler.com.